We aim to make women feel good about themselves and feel confident in what they are wearing. We take great pride in putting together outfits and advising ladies on colour and style to make every customer feel and look special. We have unusual and colourfull clothing which is very good quality, that fits well, washes well and most importantly flatters ladies of all shapes and sizes. 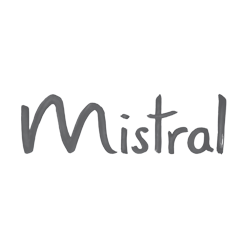 Mistral is a family owned company, they started in the picturesque town of Malmesbury in Wiltshire. They offer a fantastic range of colours that are stylish without compromising on quality. 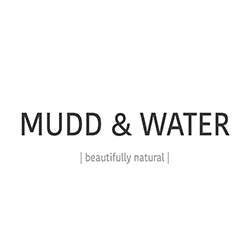 Mudd and Water are based in London. They produce clothes which are ethical, organic and sustainable. 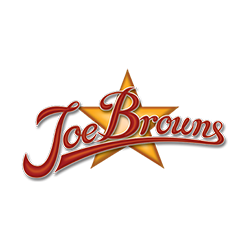 Joe Browns are passionate about creating wonderfully unique ranges of clothing that people love to wear day in day out. Bold colours, bright patterns, fabulous silhouette’s and high quality, distinctive detailing make Joe Browns’ ranges iconic. 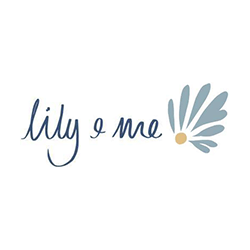 Lily & Me are a family owned, British clothing company based in the South West of England.